Senate confirms the appointment of 15 REC’s – Royal Times of Nigeria. 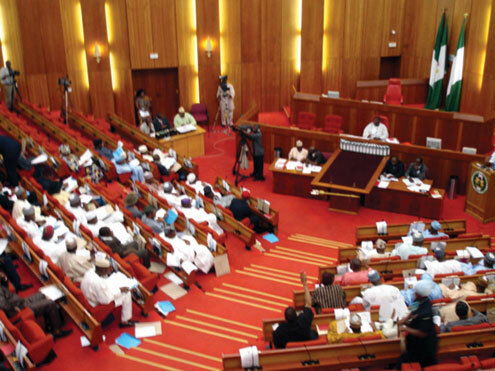 The Senate has confirmed the nomination of 15 INEC officials as Resident Electoral Commissioners. This confirmation came after the report of the Committee on Independent National Electoral Commission (INEC) was presented before the House by Senator Suleiman M. Nazif. He said these 15 nominees are those who have been cleared by the Code of Conduct Bureau and the Nigerian Police out of the total 27. The receipt of the report was seconded by Senator Clifford Ordia. Senate President Bukola Saraki expressed hope that the confirmed officials will work to improve the country’s electoral process.